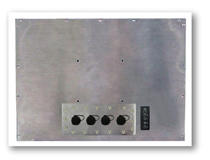 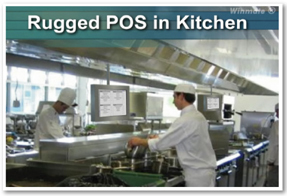 New full IP65 Panel PC POS can be use in wet and heated space like kitchen. 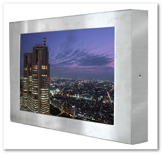 This waterproof solution provides touch screen option. 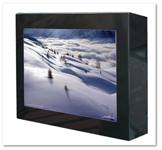 Now three different sizes for 15", 17" and 19" are available. 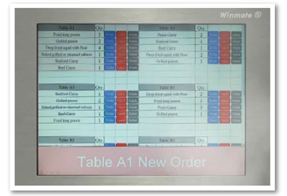 The Rugged POS integrates with touch (Infrared/ Capacitive suggested) embeds Panel PC has great flexibility to run your customized software application, and also tough enough to operate 24/7 in harsh environment.